we have an operating model that involves quality management with first-rate human and technological resources to generate value in business processes. We have an integral management of customers visits for banking campaigns, number portability and collections. we generate campaigns that adjust to the needs of each client considering all types of arrears. We have a specialized and omnichannel model to know and characterize the client in order to identify and deliver a better service. we carry out face-to-face supervision, quality monitoring, online reporting and we have a geolocation platform. we do face-to-face and virtual courses for people to acquire more tools in order to improve themselves in work and in their lives. Hacé que tu marca se destaque en donde quieras con nuestros servicios integrales ajustados a tus necesidades. Redes sociales | Desarrollo web | Organización de eventos | SEO | Diseño gráfico y digital. A solution focused on leading companies in the market of electronic and face-to-face payments with credit cards. we provide an optimization in the way of management and the adequate human resources, aligned with the strategy of the company. we select people to be part of your company according to your goals and needs. 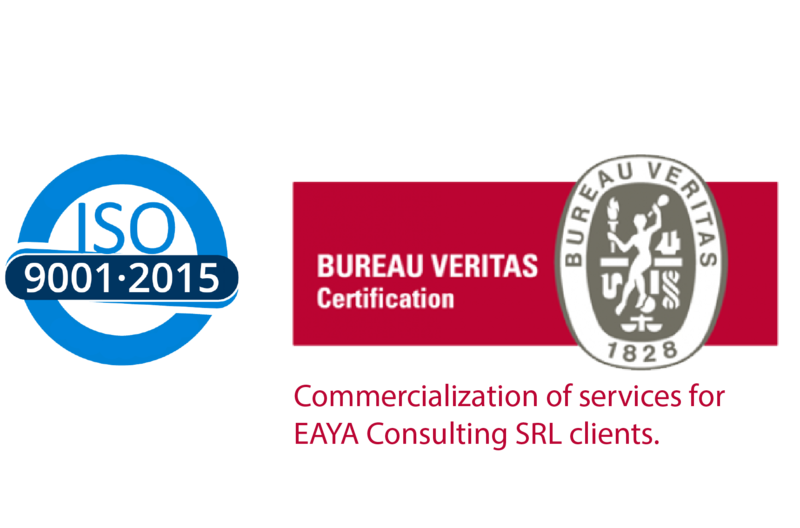 EAYA Consulting is specialized in the maximization of the business processes and in the efficiency of the operations. Our goal is to provide solutions to our partners in order that they can fulfill their objectives with the highest quality standards. We are constantly developing innovative strategies for the introduction of services in the market. Our staff is comprised of highly qualified professionals so as to carry out a successful business and services development. We have more than 1000 collaborators who develop, coordinate and execute proactive ideas in order to guarantee a good team work and a rewarding service to our partners. Our team serves throughout Argentina. Each time we add more places in each of the provinces to get closer to the users. We have a quality of service which is able to achieve any type of sales goal and stand out in the market. we have an operation model that involves quality management with first-rate human and technological resources to generate value in business processes. We have diferent sorts of digital platforms wich helps us to improve our services in order to comply with our objectives. Once we execute our strategic services plan, we optimize our job through knowledge and a design adapted to our needs.